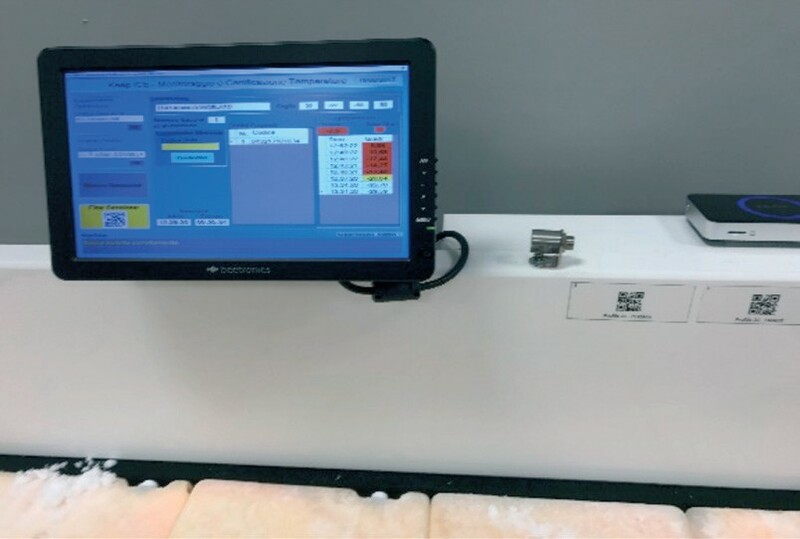 KEEP-ICE® is a system designed to keep the temperature of plasma bags stable during the process of verification, validation and labeling. 8 pre-conditioned (at -33°C) temperature stabilizers are placed on top of the structure of KEEP ICE, which is made of a specific insulating material. 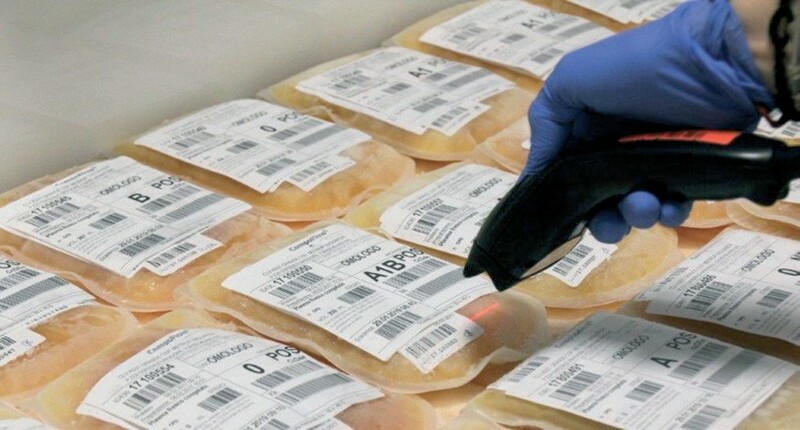 The blood bags are accurately placed on the surface made of stabilizers and are read using the wireless barcode reader. The IDs of the bags are associated with the recorded temperatures. The infrared probes measure the temperature every 3 seconds and every 3 minutes they update the chart on the display, showing the mean value of the temperatures elaborated by the software. 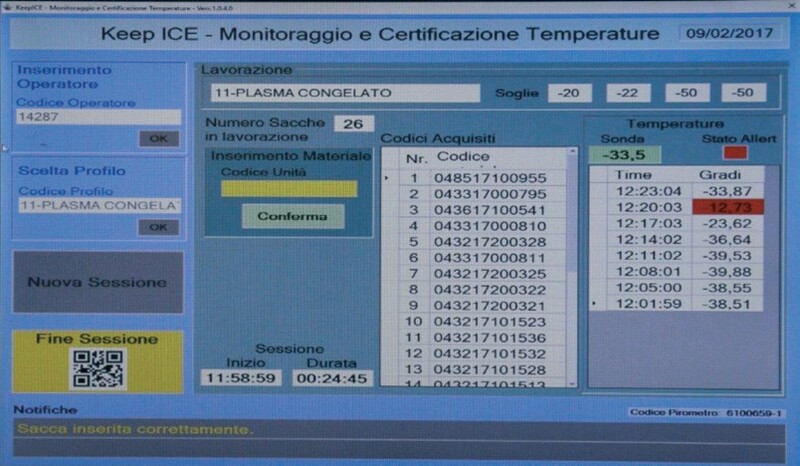 The final report contains the operator code, the work profile used, the IDs of the bags, the recorded temperatures and the result of the session.